Firstly, to offer her as much variety as possible – as the parent of a fussy eater I always worry that it was me who made Tigger fussy. So not wanting to repeat my possible mistakes I wanted to give Piglet the opportunity to try different textures and flavours. Secondly, to do a mixture of baby led weaning and spoon-feeding – although every inch of my OCDness would be crying out about the mess. I really wanted her to get involved with the weaning process and explore the food that she would be eating. We are now quite far into her weaning journey and things are going well. She has her favourite foods that I know she will happily eat if she is under the weather or teething. But on the whole, she is keen to try new foods. So when For Aisha offered to send me some of their new stage 3 authentic baby food pouches from around the world I happily agreed. At For Aisha, we strive to serve the highest quality halal dishes to your little ones. 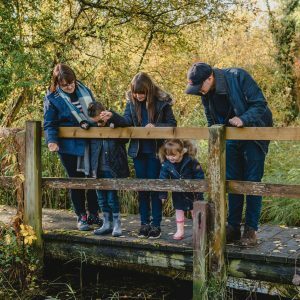 We know that mums and dads are busy so we develop complex recipes that parents wouldn’t normally cook themselves. Our recipes must offer a wide range of healthy ingredients, with absolutely no nasties. 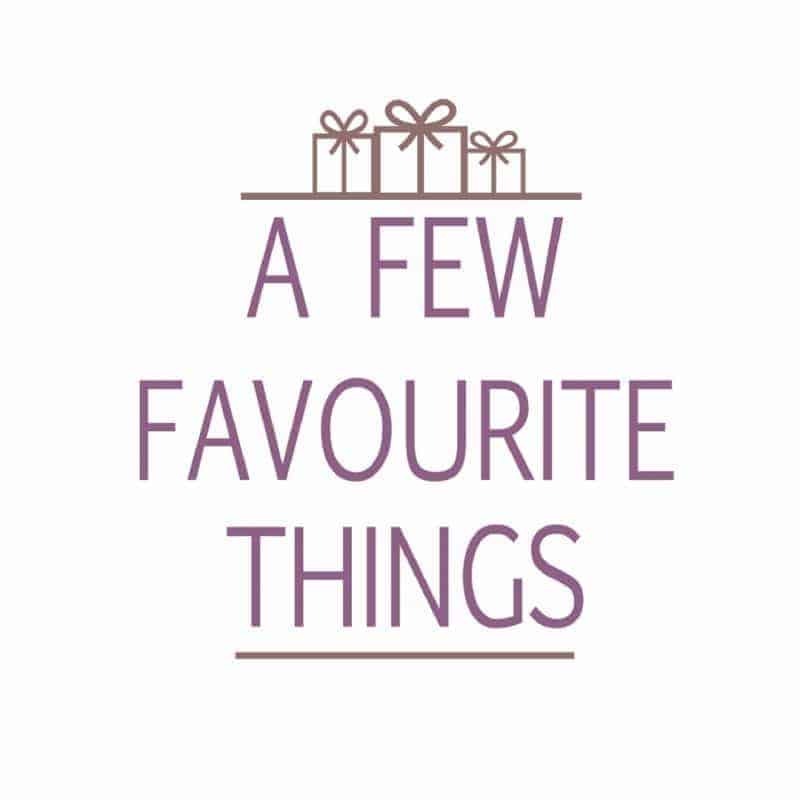 Available in a choice of three flavours, Chicken & Sweet Potato Curry, Chicken Rainbow Quinoa and Green Bean & Lamb Curry. The stage 3 pouches offer that next step of texture and chunks for babies aged 10 months +. The pouches are easy to store whether you are at home or popping in the changing bag for a trip to family and friends. They are able to be heated either in the microwave or on the hob which means that little ones don’t have to wait too long for their dinner. Piglet really enjoyed the pouches, at 190g each they were a little big for her to consume in one sitting so I opted to heat half of the pouch for lunch and finish it off of dinner. The Chicken & Sweet Potato Curry appeared to be her favourite but she does love sweet potato so I should have guessed that this would go down well. 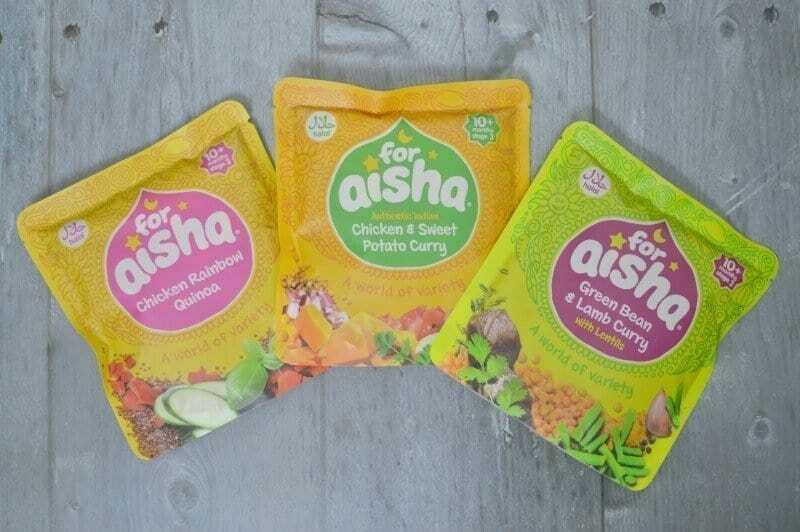 The For Aisha pouches are available in stage 2 or stage 3 from leading supermarkets and Boots. 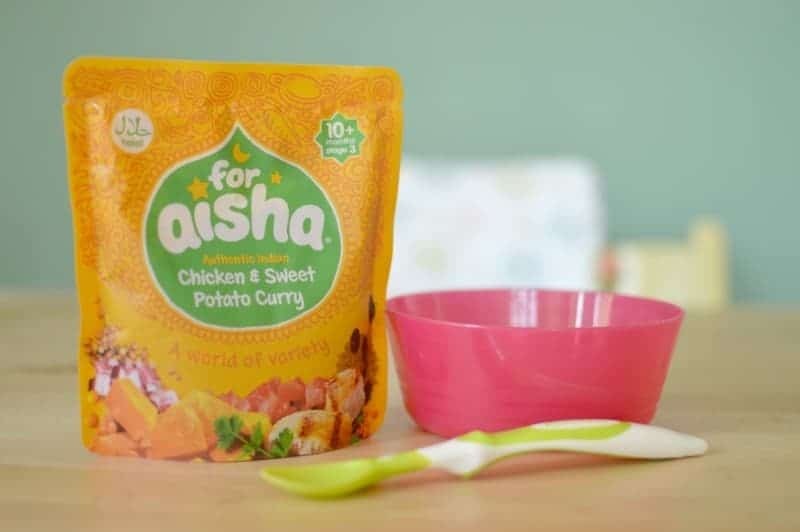 In order to introduce your little one to the For Aisha – Authentic baby food pouches from around the world range, Boo Roo and Tigger Too have a selection of the new Stage 3 pouches to giveaway. Disclosure: We received a selection of For Aisha pouches FOC for the purpose of review. 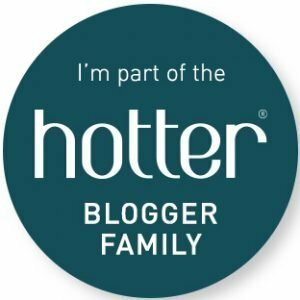 Great giveaway, we tried the chickpea and tomato curry pouch yesterday and my little boy loved it!